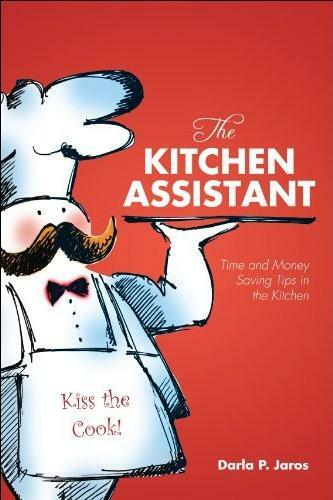 A Cookbook that will quickly become your "Personal Assistant' in the Kitchen! "The Kitchen Assistant" WORKSHOP Calendar "
Workshops will resume in 2018, 2019. Darla Jaros, author of "The Kitchen Assistant" Cookbook, developed her kitchen skills and cooking talents in the 1980's while raising three children under the age of five as a single mom. Thanks to those lean years, and a Polish grandmother who never threw anything away, she learned how to stretch a dollar and literally make a meal out of seemingly nothing in her kitchen. 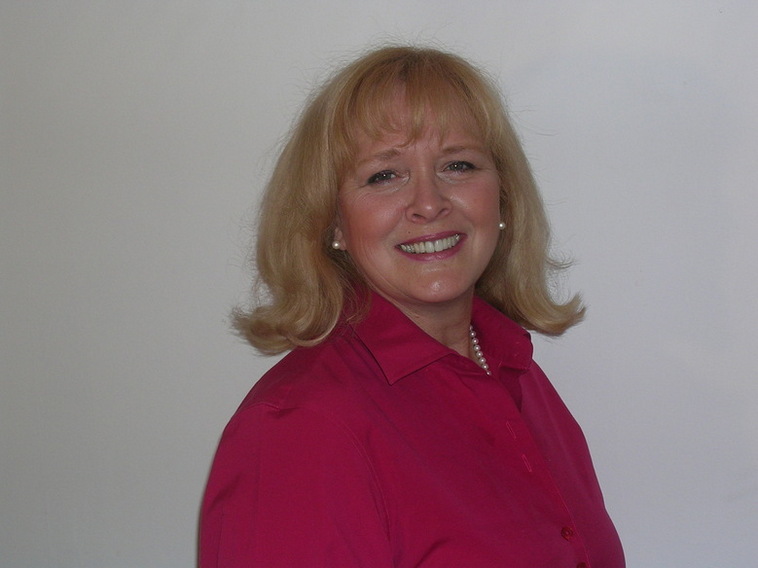 In her workshops, she teaches you how to do the same so you can save time & money in your kitchen too! clipping coupons and save money each month on your grocery bill. $100.00 a month of budgeted grocery money to feed a family of four- if that's all you can afford. *How to create a budget in the kitchen, and make healthy, tasty, inexpensive meals for your family, saving money that can be spent on vacations, school clothes, car payments, or other household or personal espenses. cupboards and fridge seem bare that will not only save you money, but time in the kitchen too. maximize their shelf life and your money. *How to make your own condiments; fun craft projects for the kids; how to make extra 'dough' ($-money) with play dough, and more!-using basic food items that help will help you save money, kitchen prep time and create some great memories with your family too! Prize drawings throughout the workshops. A Cookbook filled with timeless Kitchen Tips & Techniques and recipes-some over 100 years old-Guaranteed to save you TIME & MONEY in the kitchen! ​​​KISS (Keep it silly simple) is my motto in the kitchen. All the recipes in "The Kitchen Assistant" cookbook are silly simple, tasty, and easy on the wallet-which means you will absolutely save money! Of course-it doesn't hurt to give the cook a 'kiss' now and again to show your appreciation for their culinary talents! "The Kitchen Assistant", time & money saving Cookbook is also available at Barnes & Noble, Borders, Amazon.com, Amazon Kindle, Costco, Tate Publishing, and all virtual Online Bookstores...but the free 'Kiss the Cook' apron is only available here with your Cookbook purchase. They make a great gift 'pair' for the newly weds, shower gift, house-warming gift, or for anyone who doesn't know how to 'COOK', but would like to! Order yours today!